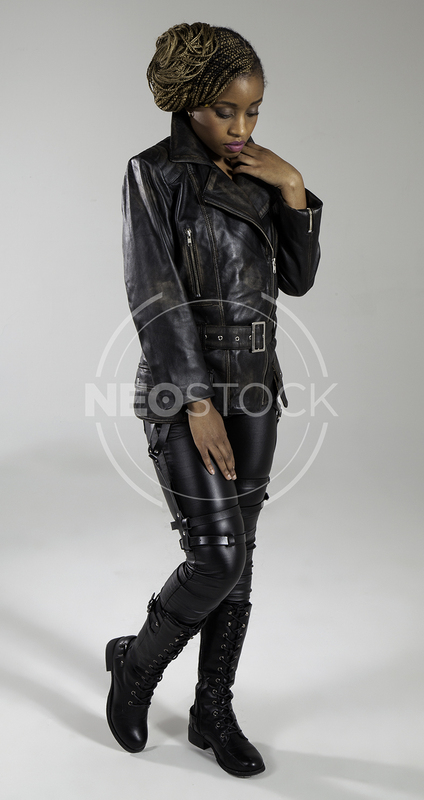 We have a fantastic new PoC set for YA and Urban Fantasy cover projects, with NeoStock cover-star Yollanda!! 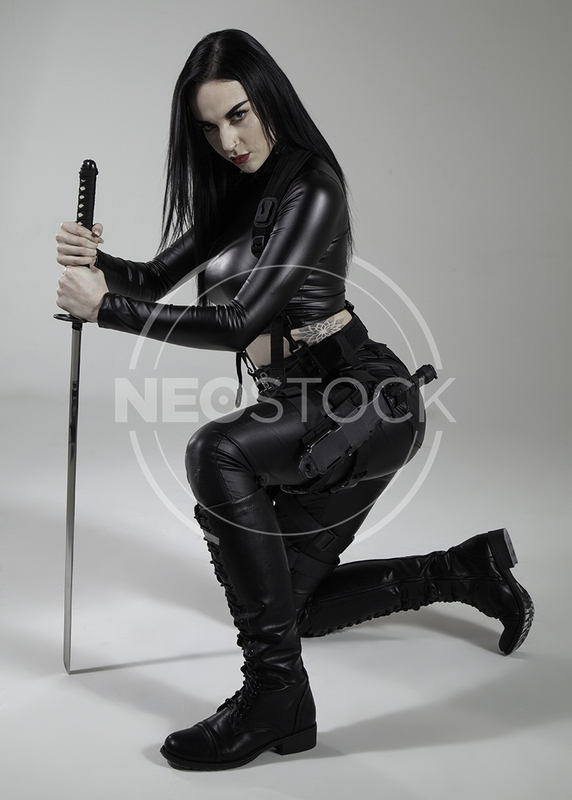 290 poses // Dynamic crouching, walking, and running shots // Tonnes of weapons and props!! Photography: Tom Parsons, Hair & Makeup by Suzanna Forrister-Beer (Makeupps by Suzanna), Model: Yollanda Musa, Shoot Assistant Pippa Howard. Shot at Fire Eye Land studios, Margate. 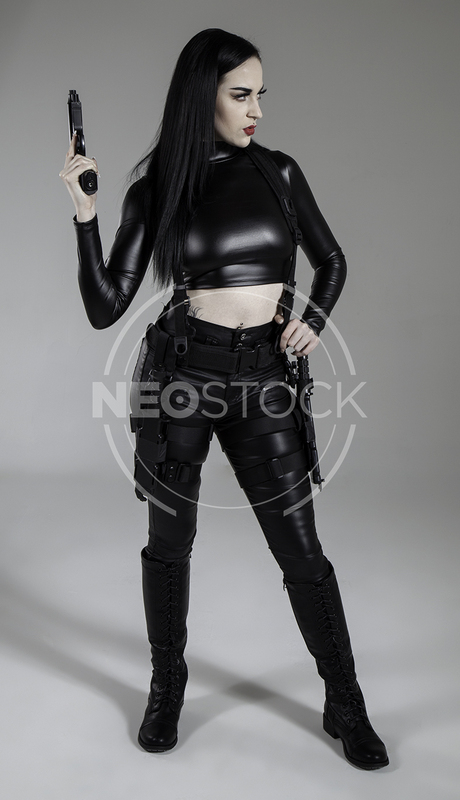 Our BRAND NEW Nikita Tactical UF set is now available for download, exclusively from NeoStock (Google #1 for Urban Fantasy stock photography)!! 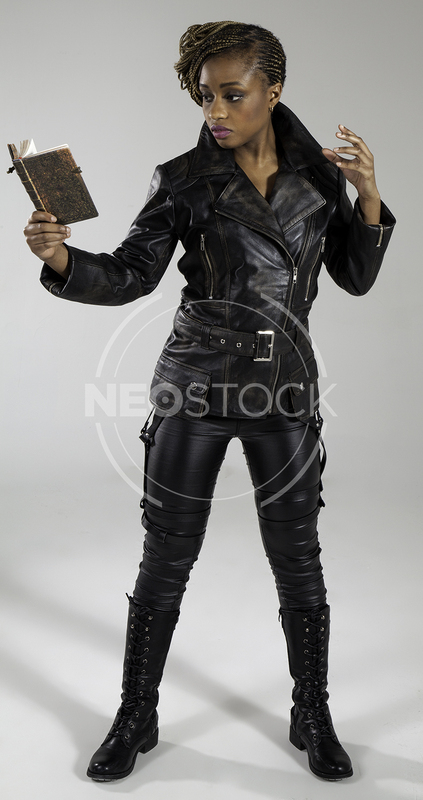 Coming up next: More shots with Nikita, this time the BIGGEST Urban Fantasy set in stock photography history!! ore news landing soon!! Photography: Tom Parsons, Hair & Makeup by Suzanna Forrister-Beer (Makeupps by Suzanna), Model: Nikita Yeo, Shoot Assistant Pippa Howard. Shot at Fire Eye Land studios, Margate. 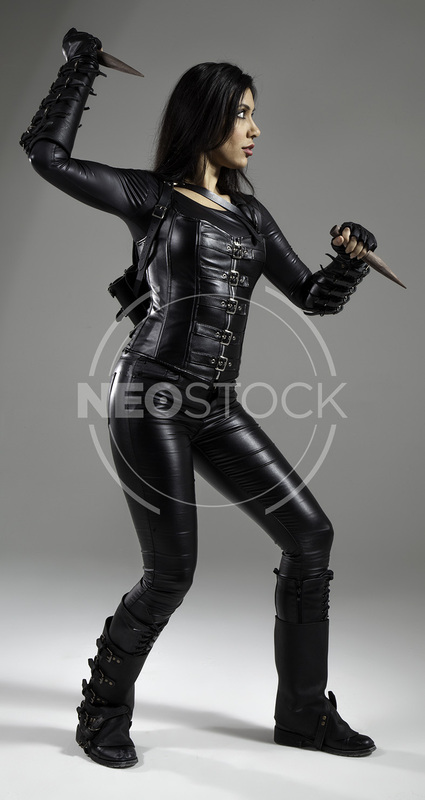 Our recent set with Nisha is by far our most ambitious Fantasy Assassin set to date We commissioned hand-made custom bracers and gaiters – so this is a look that you won’t find ANYWHERE else!! There’s a mind-boggling 228 poses in this collection, plenty to choose from!! 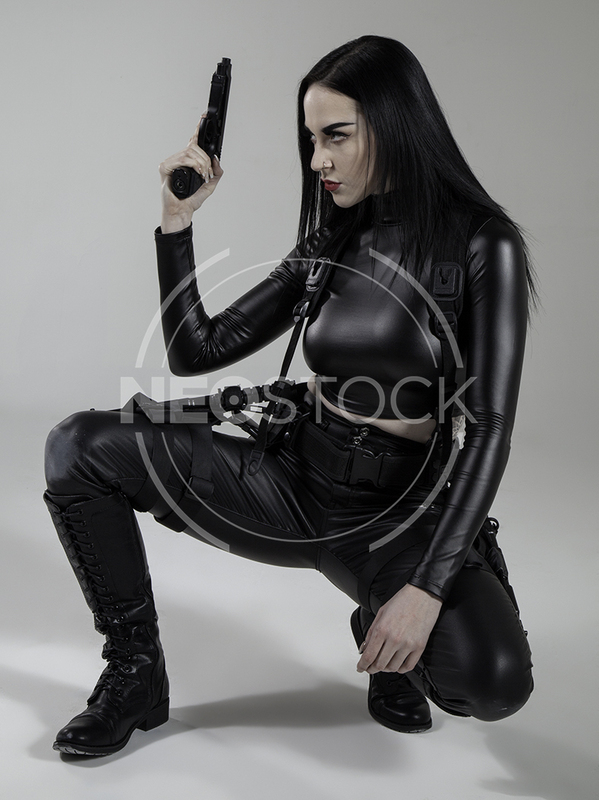 Nisha’s second shoot is a Sci-Fi affair, titled ‘Future Cop’ – images for that set will be uploaded to the blog… TODAY!! 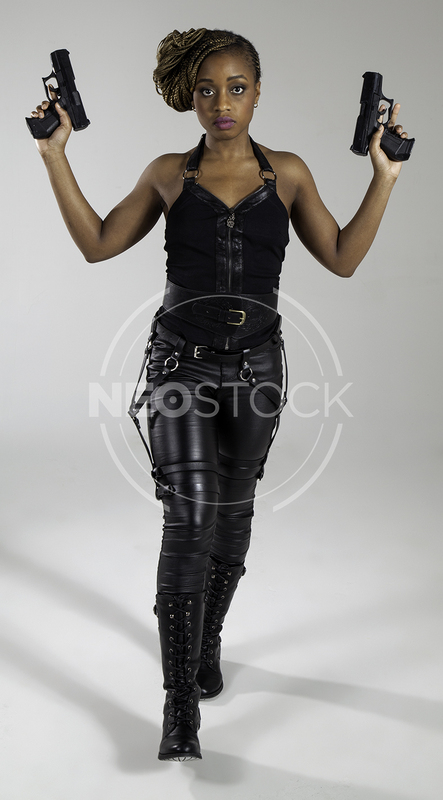 Photography: Tom Parsons, Hair & Makeup by Suzanna Forrister-Beer (Makeupps by Suzanna), Model: Nisha Aaliya. Shot at Fire Eye Land studios, Margate.